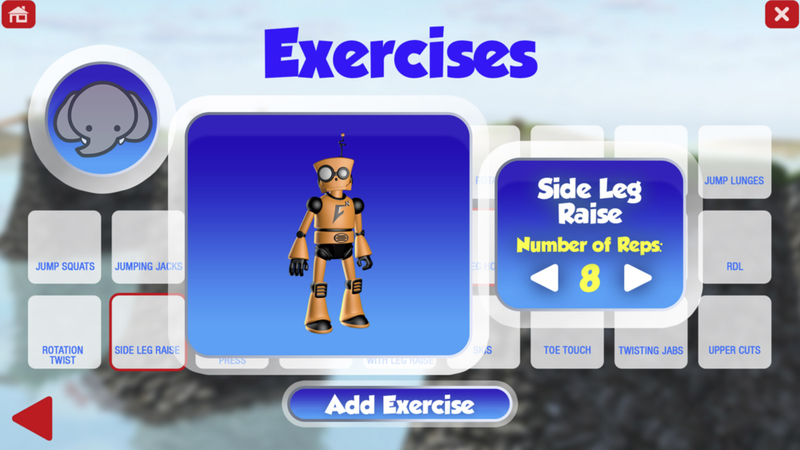 Microsoft Kinect Game for Kids Ready to Go! This has been one of the funnest projects we've ever had the opportunity to work on. It definitely got us in shape too! In fact, Nick, our lead developer owes his ability to shred the slopes in Colorado last winter to this game! 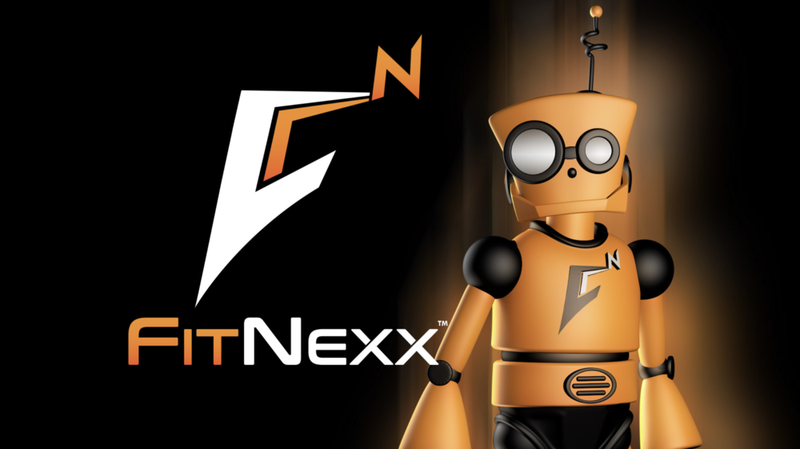 The game is designed to deliver workouts to K-12 students in schools. These workouts consist of various exercises (lunges, squats, jabs, and many others), a trail run, and even an obstacle course in which kids have to run, jump, punch, and kick their way to the finish line! The game can support up to 6 players at a time, so there is bound to be some healthy competition between the little athletes! Paired with a robust LMS, teachers will be able to track progress over time and determine how quickly they're able to ramp up difficulty and further tune fitness levels of their students. For more information and videos about this game, please click here.